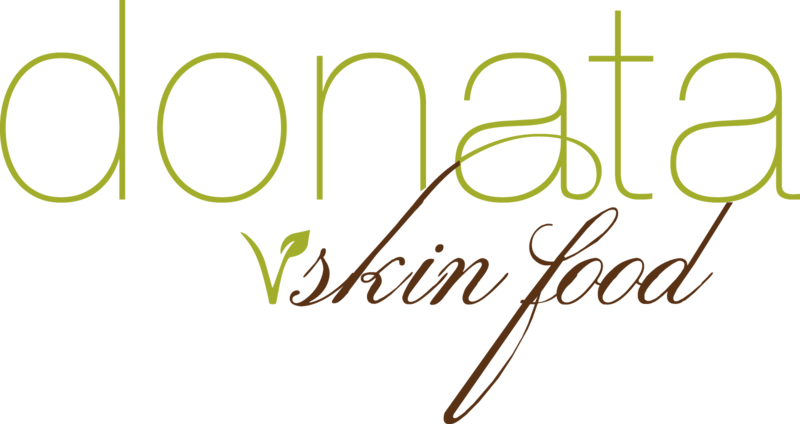 Have you tried all types of expensive skincare products, diets, seen the dermatologist and more, with no avail? Have you just decided at this point you want to have a love/hate relationship with your skin? Are you covering your scars, blemishes and pimples with makeup because you are embarrassed by your skin? Let’s try a different approach to tackling your skincare regimen, let’s look at the root cause. Could your breakouts, dry skin, Eczema, Acne or other skin conditions be caused by stress? One, is truly knowing your skin type. If you don’t know what your skin type is you will most likely be using the wrong skin care products like Coconut Oil and African Black Soap. Two, there are things you may be doing on a daily basis that you are unaware of that could be causing the changes in your skin. …My daughter struggled with Acne for years. I tried everything I could think of to help her out. I tried the dermatologist, my products, expensive creams, changed her diet, made sure she stayed hydrated and more… nothing worked. It wasn’t until I realized that her trigger factor was stress. Before pictures which throughout the years were even worse than I have to show and after. This is two weeks after she completed her last class in high school WHOOO HOOO!! Here skin is flawless now. She lowered her stress level and used my product, Donata Skinfood Scar Butter to get rid of her hyperpigmentation. Simple steps to help you disconnect and destress watch Disconnect, for skin’s sake!